Lush green backdrops like these are abundant throughout the Summer months in one of our favorite Cedar Park spots and beautiful for our maternity photo sessions. It’s hot for mamas with Summer due dates, but we’ve got tips to help keep you looking camera-ready during your sunset session. 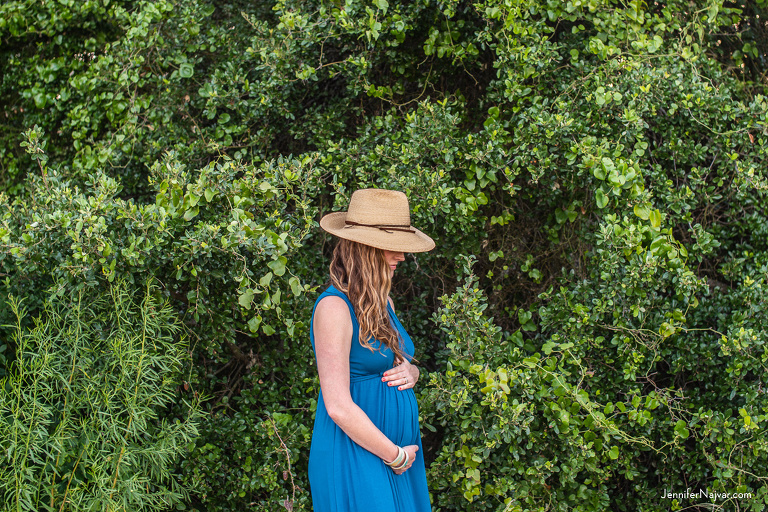 Unless your due date is in the middle of winter, your favorite Summer maternity dress and a straw hat will make the perfect combo for a fun, flirty maternity look. Find more inspiration for a bold Summer maternity look from this Austin mom-to-be. 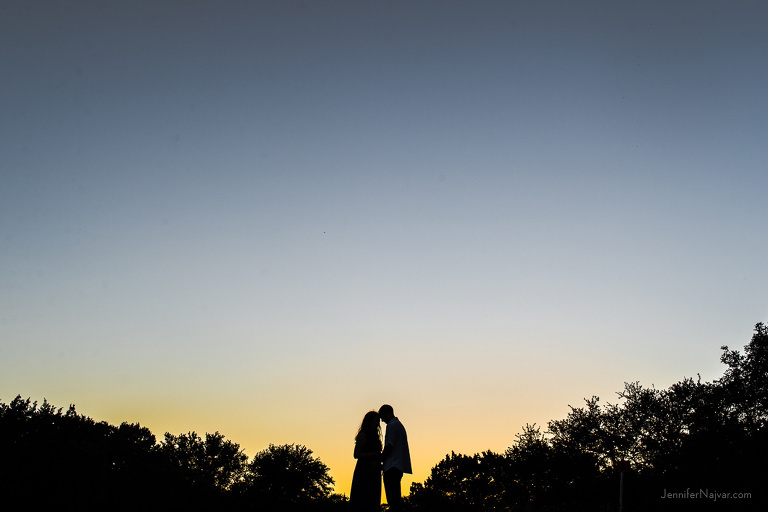 Jennifer Najvar specializes in Sunset Maternity photography in Austin, Texas. 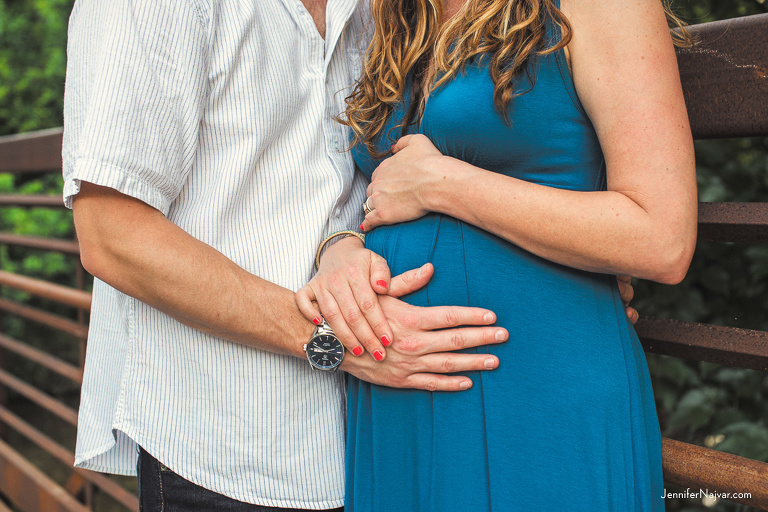 Maternity portrait sessions are usually scheduled between 32-35 weeks of pregnancy; earlier for twins. 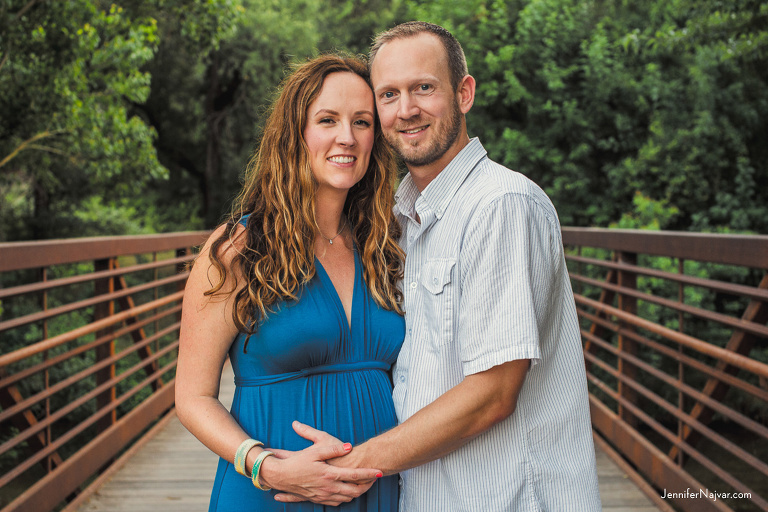 If you’re interested in reserving your maternity portrait session in the Austin hill country, contact us to start planning. We would love to hear from you.